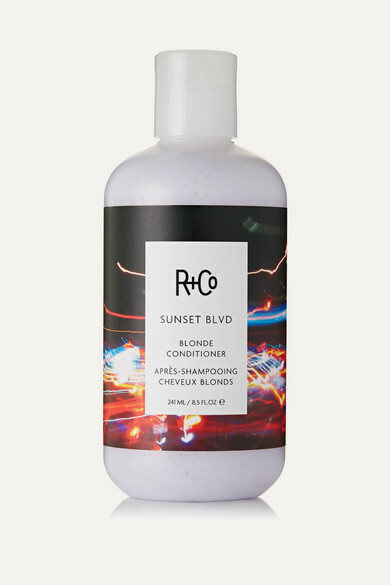 R+Co's 'Sunset Blvd' conditioner will help to eliminate brassiness and restore the color of your blonde, white or gray hair. 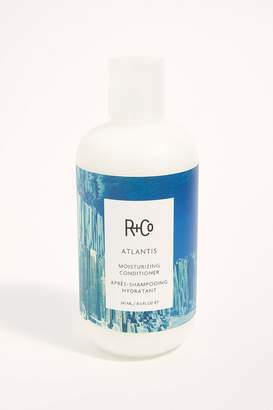 This nourishing formula brightens color and restores vibrancy with natural mineral pigments, while Aloe Leaf and Comfrey extracts soften, smooth and detangle your locks. 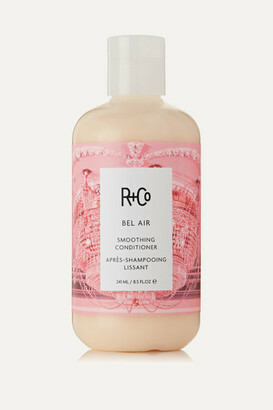 Balm Mint and Sunflower Seed repair oxidation caused by the sun and prevent any future fading. 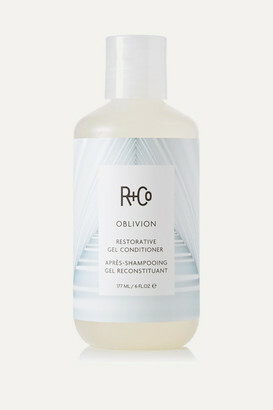 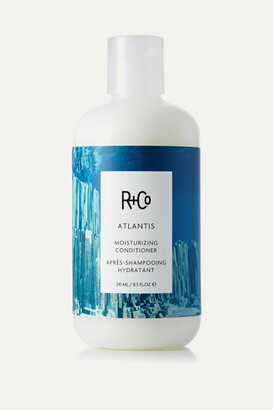 - Suitable for color-treated, dehydrated or coarse hair - Fragranced with Juniper Berries, Blood Orange, Rhubarb, Leather Accord, Violet and Dark Woods - Vegan-friendly - For best results, use with R+Co's 'Sunset Blvd Blonde Shampoo' -Instructions for use: - Wash hair with 'Sunset Blvd Blonde Shampoo' and rinse - Apply to the lengths and tips, lather and leave for a moment, then de-tangle with your fingertips - 241ml/ 8.5fl.oz.